Dallas Stars Community Ice offers public skating for all ages. Click below for public skating schedules and pricing. Figure Skating programs are offered to skaters of all ages and skills levels. 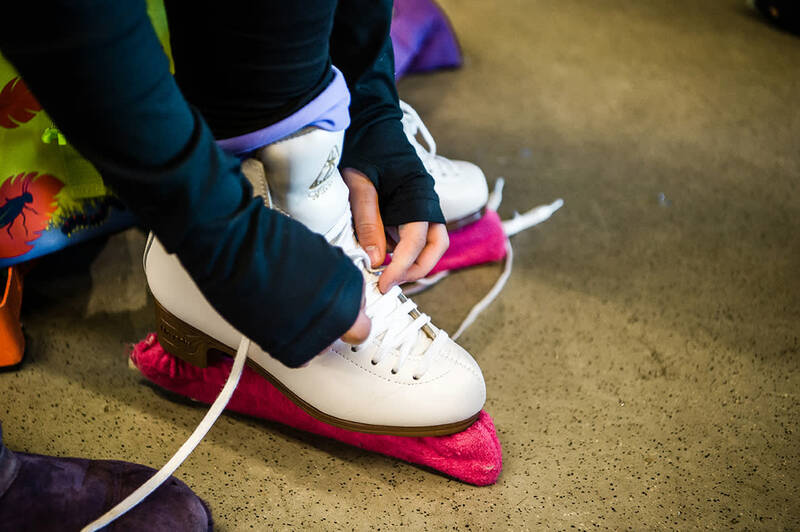 From Try Skating for Free to skating academy and private lessons, the StarCenter Frisco has trained coaches who are able to train all types of skaters. The Dallas Stars Community Ice serves as the Dallas Stars official practice rink. 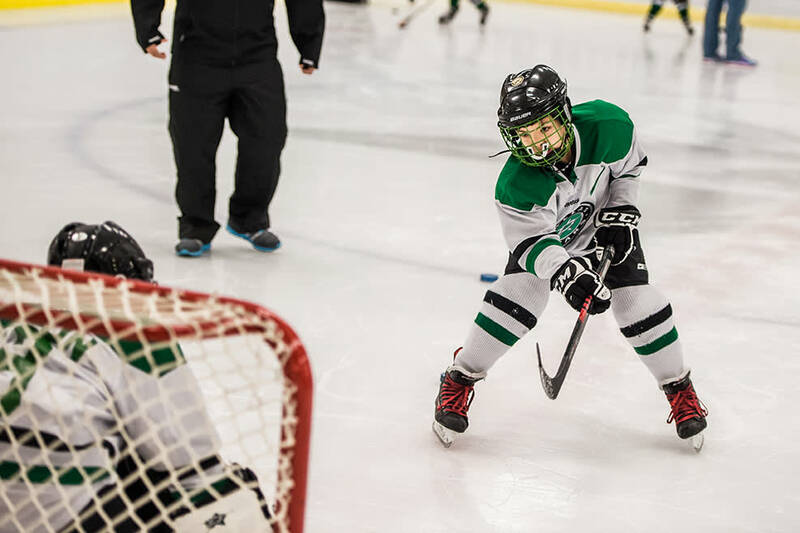 We offer hockey programs and camps to players of all ages and skills levels and provide leagues for both youth and adults. Host your next event at the Dallas Stars Community Ice! Our venue is great for private parties, corporate events, birthday parties, and group skating.